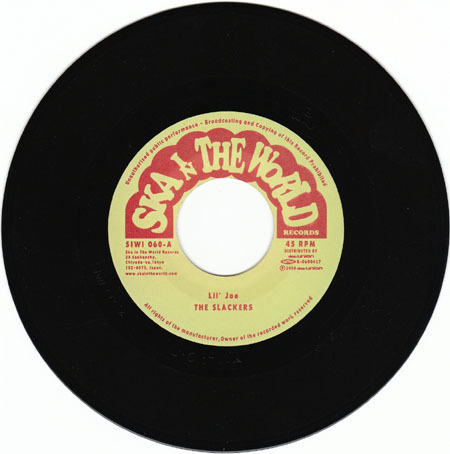 Slackers Ska in the World single #2. 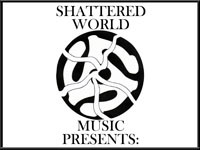 Limited to 300 copies, all on black vinyl. Both tracks appear on the Boss Harmony Sessions disc.